Testing – Do you support standardized tests in every subject and grade? Teachers – How should CMS attract and retain great teachers? Focus – Where should CMS focus on students...high-achievers, at-risk or students in the middle? Charter Schools – What is the role of charter schools at CMS? Diversity – What kind of diversity is most important at CMS? AP Classes – Should there be more AP classes at high schools? Equity – Should all schools get the same resources and how will you know if this is happening? Deconsolidate – Is CMS too big? 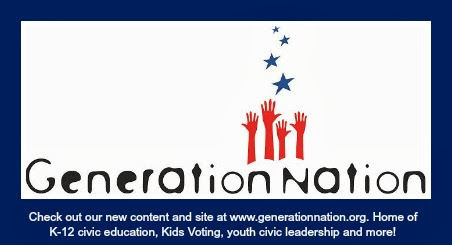 Youth Voice – Should CMS involve students in policy and decision-making? Information – How are you informed about CMS?